Wow, the 13 Days of Halloween might be the hardest thing I've ever done in my life. 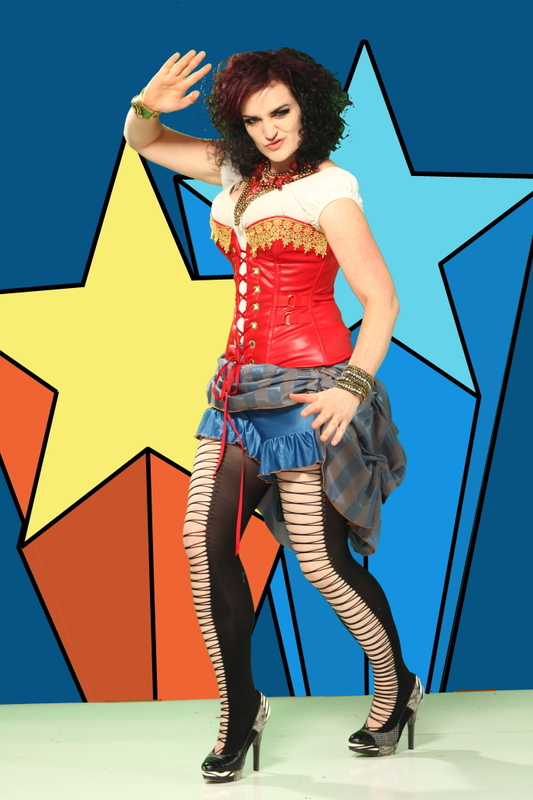 *sigh* To purchase this sensational costume, as well as all of my other amazing feats, go to our artfire kiosk above! How do you always have the most amazing tights? Don't let the Halloween stuff kill you--you're AWESOME!! I occured to me after you posted this and I was racked with indecision on buying this, did anyone tell you about the Victorian Era Wonder Woman One shot that DC put out in 1997? It wasn't that impressive but the costume was vaguely interesting. A few links if you're interested in seeing it! Here's a couple of someone who cosplayed her.